This is only a courtesy rental list. These units have not been approved nor denied for Section 8. 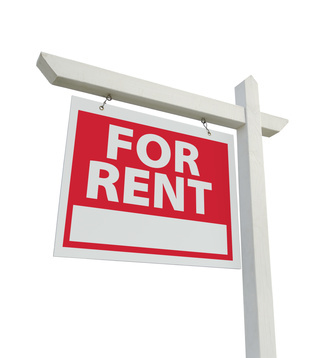 For more information regarding these rentals please contact the listed landlord or property management. Please click on the link below.